China is an incredible country to visit, with its culture and sights just two of examples of how it really is a world away from home. 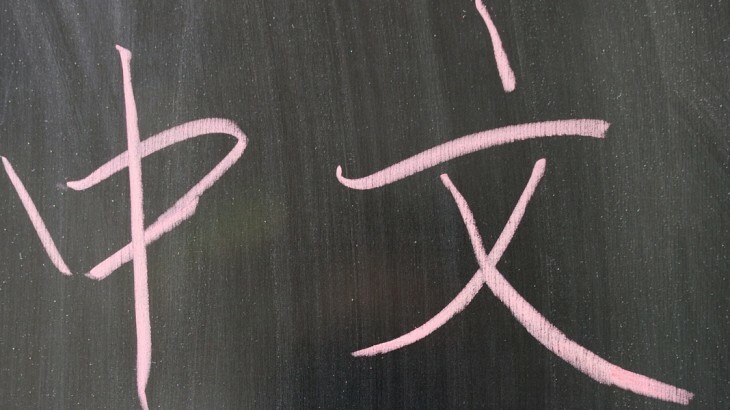 If you are looking forward to taking an exciting tour of China in the coming months, gaining a basic grasp of the language is a certain way of enhancing your experience. At Wendy Wu we understand that learning a language is difficult to achieve on your own, so why not print out the handy cheat sheet below to give you a helping hand? 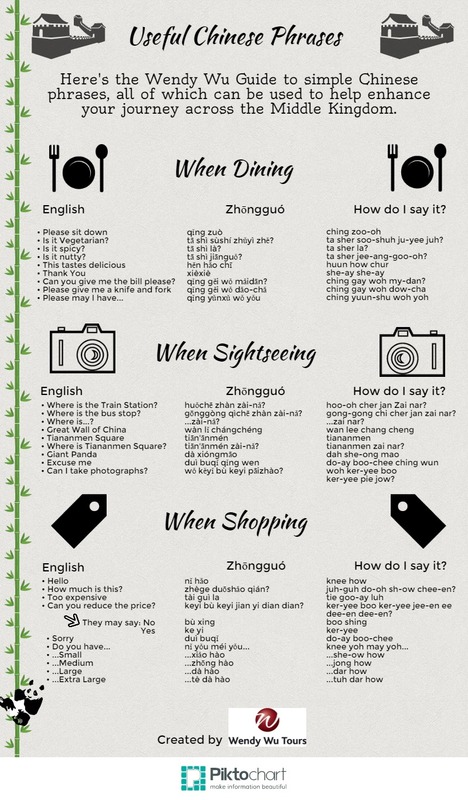 From ordering food to picking up souvenirs, our list of useful Chinese phrases will come in handy whatever your holiday to China has in store. Note: For a more detailed pronunciation guide, check out this guide to pronouncing the different sounds of Pinyin. Visit China with the UK’s leading China Experts, Wendy Wu Tours. 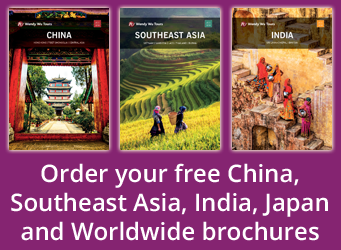 Our award winning escorted, fully inclusive China tours visit all the major Chinese sights for an unforgettable holiday. China china news, lessons, tourism. permalink.